Lime rapidly improves soil conditions during construction and can add long term benefits to soil properties. Lime helps reduce moisture content in soils; as well as reducing soil plasticity, aiding compaction and increasing strength. Lime also helps reduce soils swelling potential. 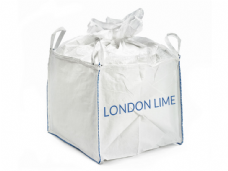 Lime can also be used to stabilise soil containing clay. Lime creates a long term pozzolanic strength gaining reaction between lime and the silica/alumina minerals solubilised at high pH from the clay, meaning calcium silictes and calcium aluminates are formed. For more information regarding the specifics of your soil stabilisation project, please call 02033 719 995 or 07521 185 593. 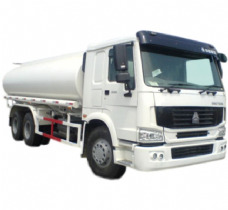 Available in 1 ton IBC bags or bulk tankers. Price upon inquiry. 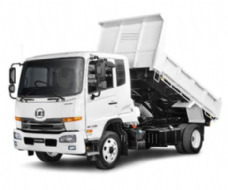 Available in 1 ton IBC bags or bulk tippers. Price upon inquiry. Available in bulk tankers only. Price upon inquiry.